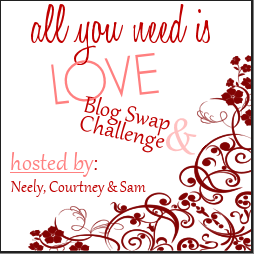 All week I've been wanting to participate in the "All You Need is Love" blog challenge and I'm finally linking up! I first noticed that it was taking place during one of my visits to the wonderful blog, The Perfect Compilation Tape, and I knew I wanted in. 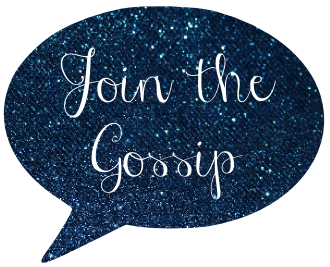 These ladies who are hosting the challenge have posed love related questions all week and have invited people to answer them on their blog, then link up. That they go see my fav bands with me, not becuase they love the group, but because they know I do. That they crack me up. That they've been there for years. That they are always there to celebrate with me. That they move away but let me come visit. That they are all unique but we fit perfectly together. If you want to participate, head on over to A Careless Man's Careful Daughter and play along! 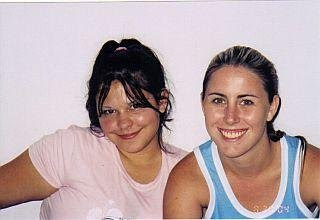 Love and miss you so much girl! 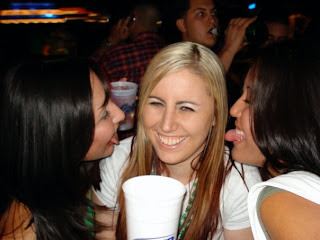 All you need in life are a few GREAT friends =) You are a lucky lady!!! This is such a sweet post and it looks like you have some super great friends in your life. I liked the one about the concert ;) You look so great in all these pics, especially the 4th one. I love that even though I moved, it's like nothing has changed every time we meet...<3 you! OOOO... Love you right back Leeann! Can't wait for you to come visit!!! Yah and from now on I will be checking dress codes regardless of where the concert is. LOL... You are a great friend yourself! Luv ya tons! Great friends rock! Hope you have a great weekend. And how about Vampire Diaries last night?!?! Awwww! Awesome friends are the best! I've been loving seeing these posts around. :) Yours is no exception! Friends really are the best (and the reason I love Valentine's Day). i love seeing photos of people's friends. i think sometimes it's all you need to get a glimpse of someone else's life. happy friday. Great post! There's nothing better than having friends who really get you, can know what you mean without you having to fully explain and who can make you laugh until your sides hurt. Awe, good friends make life worth living! I'm going to be done w/ school in 2 weeks and I've been trying to spend as much time as possible with them! Such a great post :) It is nice to have amazing friends like that! This is such an awesome post! The pictures are so cute! Your blog is always so much fun to read! !